Mandela was part of a radical anti-colonial movement. Revisionism isn’t an event. It’s a process. A sustained exercise in narrative-building. We’ve seen it every hour since the 6th of December when Nelson Mandela died. Mandela’s beliefs and legacy have been white washed. Pun intended. “An exception on a continent with a bloody history of long-serving autocrats and violent coups”. Coming from the perspective that I do, I thought that One News was referring to the “bloody history of long-serving” colonial autocrats and thugs. But I know better than that. The idea that Mandela was above other post-colonial heads of government and state is part of a pattern. The effect is to elevate Mandela above the struggle rather than acknowledge his position as part of the struggle. But the problem isn’t unique to New Zealand. Nor has it taken the same form every time. The trend has been towards sanctification by reconciliation. Ed Miliband touches on it in the Guardian writing that Mandela’s “spirit of reconciliation” has “been so widely acknowledged in the days since his death”, but he pushes back against that narrative – admittedly in the innocuous way that politicians do – and writes that “the liberation of South Africa was won by a movement”. But the strongest push back has come from people of colour. Musa Okwonga has written a storming piece: “Mandela will never, ever be your minstrel”. Okwonga launches a fiery critique of the revisionists who will forget Mandela’s “Malcolm X” and only emphasise his Martin Luther King Jnr. “The prisoner finally dies. The torturers take a moment to praise him (to praise themselves). Then they return to work”. others would work in prison. In his head, his heart and in his bones Mandela was a humanist. He lived ubuntu. But his humanism didn’t only manifest in his unhuman capacity for forgiveness: it manifested in his anti-colonialism, his anti-imperialism, his commitment to armed resistance. But those aspects of Mandela are at risk of being forgotten. How many media outlets have aired Mandela’s recent views on US and UK foreign policy and the conflict in Iraq and Palestine? Very few. It may seem strange to quote Robert Mugabe, but he captures what Mandela was to people of colour: he was “the great icon of African liberation… [a] freedom fighter”. 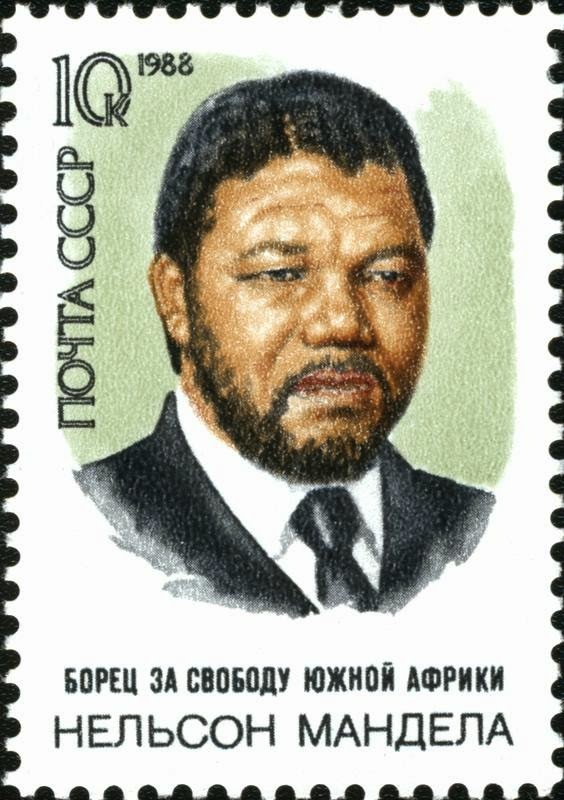 “[Mandela’s] capacity to emerge from twenty-seven years in prison without bitterness broadcast the hope that this country’s own racial trespasses might be forgiven”. Framing Mandela as a figure only of or primarily of forgiveness is self-interested. The four former colonies of the Anglosphere share a common history with South Africa. All are former English colonies and have forged their national identities on that basis. And all have committed atrocities against their indigenous and non-white populations. Indeed, de jure apartheid was partly modelled on Jim Crow laws from the United States and the Indian Act from Canada. New Zealand took a different trajectory. (Less brutal, thankfully). But it’s still in the white establishment’s interest to highlight, to celebrate and to push upon us their interpretation of Mandela. Highlighting his reconciliatory aspects gives the white establishment hope that Maori might – no, should! – let go of the past and let the status quo remain. But that misunderstands the meaning of Mandela. He knew reconciliation was a moral response, but more so it was a matter of survival. When Mandela was released from prison he entered a world that was vastly different from the one he left. Neoliberalism was ascendant and the post-colonial project had collapsed in comparator countries. In Zimbabwe capital flight had ruined the economy and incompetent government had destroyed the optimism of liberation. Closer to home the far right had armed itself and the government security apparatus was sowing tensions between the Inkatha Freedom Party and the ANC. 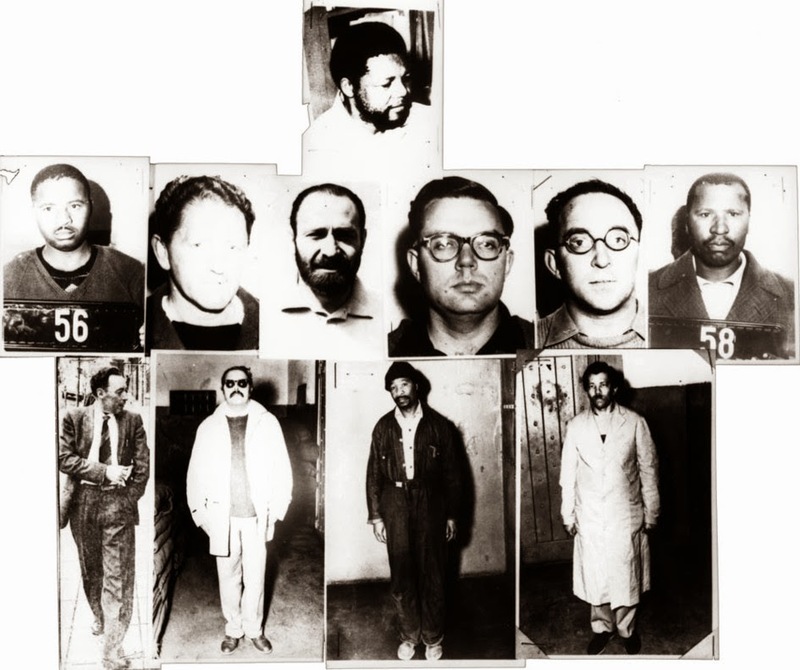 Although it would have been just to arrest, prosecute and imprison the criminals of apartheid it would've ended the post-colonial project by civil war. First and foremost, Mandela was a shrewd politician who knew how to achieve what he needed to achieve. So Mandela emerged at that rare moment where “idealism and pragmatism were practically indistinguishable”. The white establishment honours Mandela’s idealism because it dignifies their argument that people of colour should forget history and move on, but people of colour know that Mandela's real idealism was his commitment to the post-colonial movement. “Was always a maverick within the ANC… In the 1940s and 1950s, when the ANC was the preserve of conservative ‘Black Englishmen’, he advocated taking up arms and fomenting insurrection”. Mandela sanctioned armed resistance right to the very end of the apartheid regime. So don’t forget that Mandela was as much Malcolm X as he was Martin Luther King Jnr. Don’t forget that it is self-serving for the white establishment to portray Mandela as a jesus-like fount of forgiveness ready to absolve the oppressors of all crime and retain the status quo. It is true that Mandela was a source of moral authority. But don’t forget that he was more than that. Anti-colonial, anti-imperial, a liberator and a radical. Amandla! Post script: I wrote this out of frustration. On reflection, it wasn’t the right headspace. But if I had written it in contemplation, in peace, the words wouldn’t have come. I would have liked to have written a tribute rather than a rant. But words are too small for him. The meaning of Mandela goes deeper than words can. If you can't stomach it, the short version is this: a series of justifications are offered including "it is a doll", where’s the "injustice" in a doll and "we" live in a "massively" tolerant and colourblind society. He might be right on the last point, though. But only if "we" means people of the same race and gender as Plunket. It's not right if "we" means people like Plunket and people on the margins too, the same people that the Golliwog is a caricature of. The Golliwog’s return isn't about people of colour reappropriating a caricature. It's about white adults reclaiming the racism of their childhood. Yet the primary problem isn’t that some New Zealanders are nostalgic for the racism of yonder, but that a new generation will be brought up on the myth that the Golliwog is a cultural artifact and a childhood tradition. 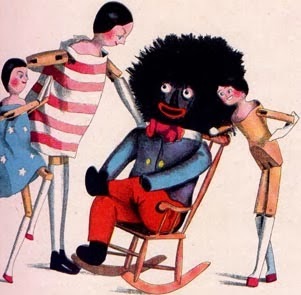 Generations of children have been socialised into race-relations off of the back of the Golliwog. But the reality is that the Golliwog is a form of historical and contemporary trauma. People who want to revive the Golliwog probably don’t want to perpetuate racism. But the two can’t be divorced. The Golliwog is to playtime what blackface is to performance. They’re caricatures that are interwoven with the violent oppression of people of colour. The Golliwog was used to reinforce stereotypes about black appearance and character. The wild eyes and hair spoke to black appearance, but the real message was that blacks were wanton. The big lips represented black appearance too, but the outlandish redness reinforced the stereotype that blacks were hyper-sexualised. The Golliwog is the politics of oppression manifest. Indoctrinating young people with caricatures of people of colour made justifications for and acts of oppression easier. That's partly why it's a false comparison to compare the Golliwog against GI Joe or caricatures of white peoples (like Plunket did). The context above puts a lie to that comparison. But the fact that some people don't get that means the Golliwog isn’t dead and buried yet. Post script: for context, there's been comment recently on the prominence of Golliwogs in Canterbury. But what sparked the Plunket interview was the sale of Golliwogs in an Invercargill shop. Golliwogs are still sold in other parts of New Zealand too. I know of a children's store in Hamilton that was selling Golliwogs this year (and probably still does).